Would you like to take your guests to a place where life’s little & big stresses melt away? Where they can actually live in the moment and embrace the best life has to offer? That is what we offer you: entertainment that allows your guests to escape life’s travails for a day and truly live. 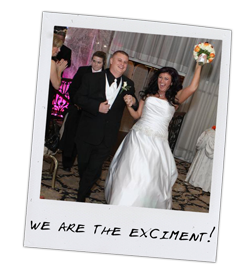 Unlimited Entertainment offers you Dj’s & Entertainment with a wonderful gift. The gift to entertain in a way that is simply irresistible! Your guests can’t stop their feet from tapping. They can’t stop their legs from dancing. 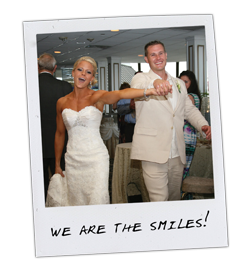 With years of experience entertaining thousands of people, we have learned how to read every type of crowd. We know what to play, and when to play it, to keep your guests dancing all night long. 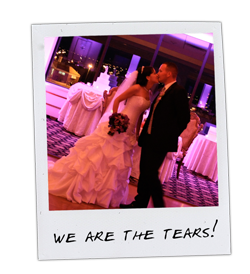 We create extraordinary events in which music, and entertainment merge together to delight you and your guests. 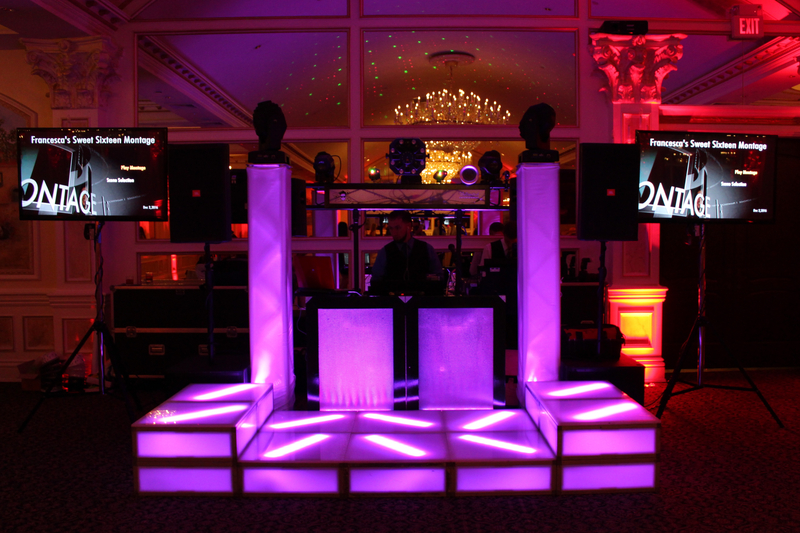 We offer a variety of Dj and entertainment Packages that enable us to provide value at every level. To create the most memorable moment of your life. 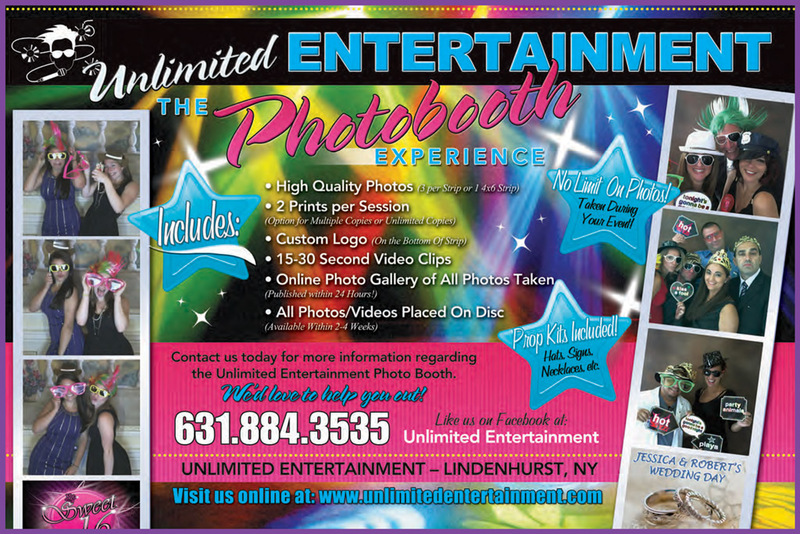 The Unlimited Entertainment Photo Booth Experience! 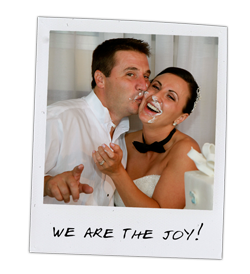 Let your guests enjoy fun, exciting, and silly moments as they line up to take photos non-stop with our Photo Booth package. 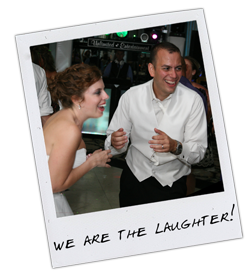 Our open enclosure backdrop and photo booth allow for multiple people to join in on the fun all night long!